Just a few simple steps and you're ready to go. Install the Slack App now and get merging! 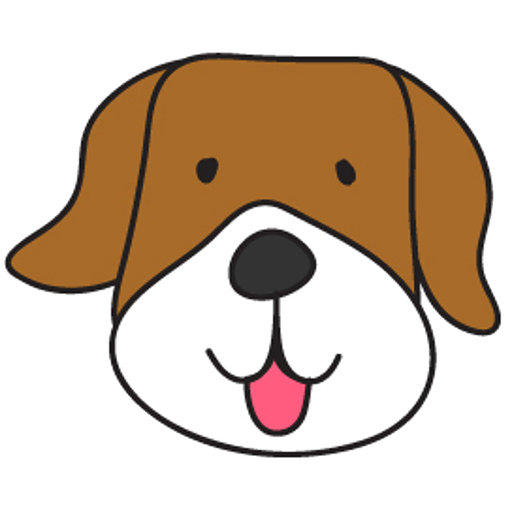 :dog: Woof!Please see the website for information about our free trial and pricing. 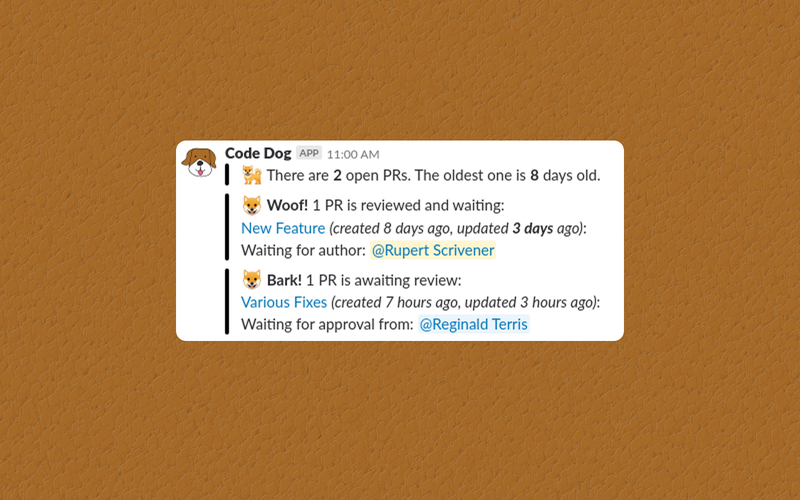 Code Dog will be able to view your user id number, full name, and workspace id number on your workspace. 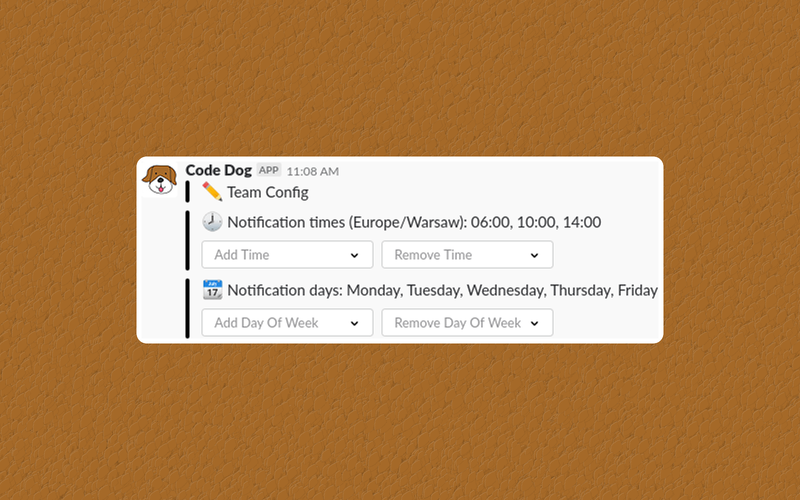 Code Dog will be able to view your email address on your workspace. Code Dog will be able to install a bot user that appears in and has access to your workspace’s directory. It can also post messages and view activity on messages in any channel it is invited to.